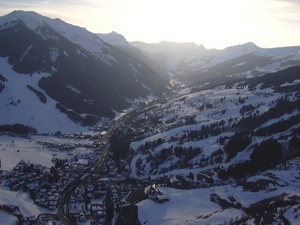 Сейчас идет снег в Saalbach Hinterglemm ?Thank you! 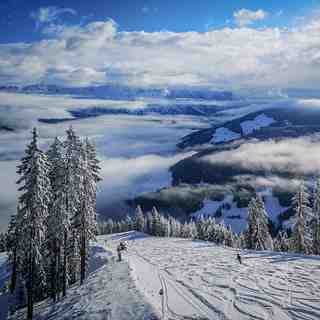 Saalbach Hinterglemm offers 200km of piste with enough on offer to keep everyone amused. 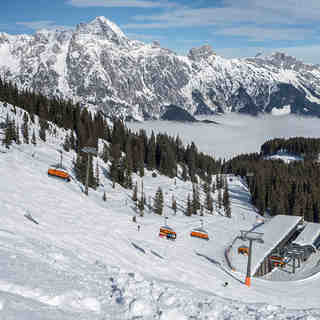 Snowboarders will enjoy the facilities laid on as another resort that embraces new disciplines. 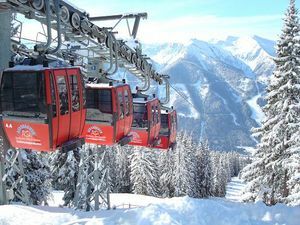 There may only be 10% of the runs marked expert at Saalbach Hinterglemm but there is plenty of off-piste and tree skiing to be had if you look. 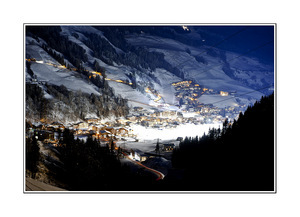 Saalbach Hinterglemm caters well for skiers who enjoy nightlife. 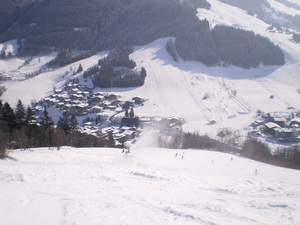 Just come back from a lovely time in Saalbach Hinterglemm. The people are very friendly and welcoming, lots of fun apres-ski, good skiing and lots of things for the non-skiers too. Whilst we were there they had unprecedented amounts of snow to deal with. Everyone was making a tremendous effort to keep the roads clear and the pistes and resort safe. Quite a few of the links and runs were not open as a result. However, there was still plenty of fun to be had. We normally go to France and felt that the lifts, general customer service / friendliness and prices for food and provisions were all much better. There's loads of really lovely places to eat in Hinterglemm and on the mountain which won't break the bank. We had a non-skier with us and there was plenty to do. Lots of lovely walks, easy to get into Zell Am See to visit the pool or watch the ice hockey. The tree top walk at the Lengau is well worth a visit. ice skating, bowling, tobogganing. Plenty to keep busy. On the downside, the links between lifts and runs at resort level were often complex and required quite a bit of walking and navigating your way around. I'd also say that this isn't the best resort for beginners, so wouldn't pick it if you and your family were having your first skiing holiday. All in all, we really enjoyed the Austrian hospitality and would definitely visit again.